Our olive trees belong to the most typical Tuscan species: Coreggiolo, Frantoio, Pendolino, and Leccino. The olives are handpicked in November, strictly selected, and brought in boxes within 24 hours for milling and malaxation (slow churning and mixing). The organic mill operates outside the company with cold pressing purely mechanical methods. 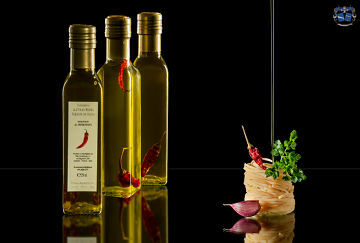 All our oils come exclusively from our own olive trees, and are being stored and bottled in the company. Our outstanding product is the extra virgin olive oil IGP Toscano, whose production process is controlled by the Consortium for the protection of Tuscan extra virgin olive oil. The name "Protected Geographical Indication" is highlighted by the numbered tag on the bottle neck. 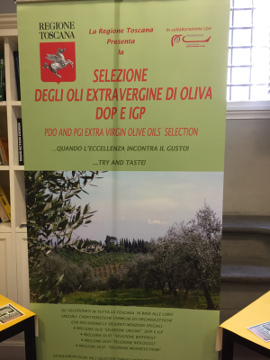 Our IGP entered in the selection of the best oils of Tuscany already twice, in 2013 and in 2014, received as well an award in the International Oil Competition in Zurich 2014. It has a balanced and rich taste with a fragrance characterized by hints of grass, artichoke and almond, with an intense and brilliant color. These characteristics make the IGP ideal for both the most traditional recipes but also the innovative ones. 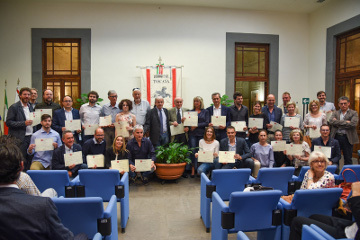 In 2018, again, we were selected among the best PGI (protected geographical indication) olive oils of the Tuscany region. The extra virgin without IGP tag is produced from more mature olives picked in the second half of November and has a more delicate flavor, while maintaining the characteristic aroma of Tuscan oil. 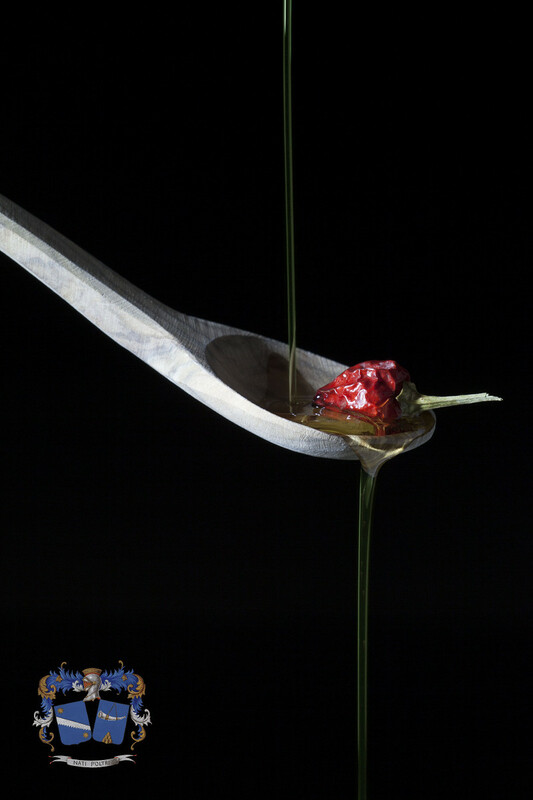 We produce as well in the company extra virgin olive oil flavored with chili pepper or rosemary and without addition of artificial aroma, according with strictly traditional homemade recipes. The spicy chili taste goes perfectly with pasta sauces and can be used as condiment for vegetables and bruschetta. 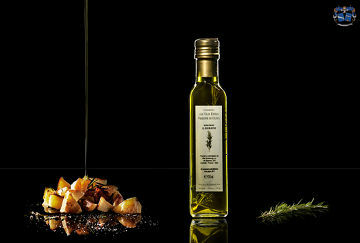 The rosemary oil gives also a special note to roast potatoes, grilled meats or fish. 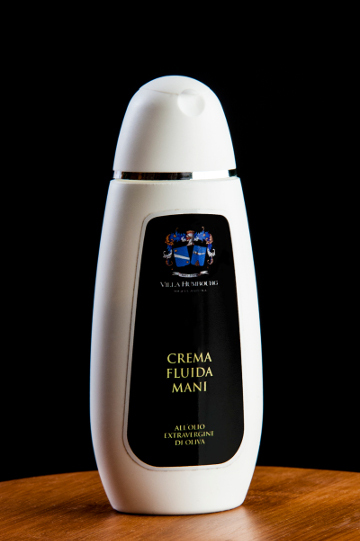 Our Tuscan extra virgin olive oil is recommended as well, through the antioxidant activity given by a very high presence of polyphenols, for beauty treatments. 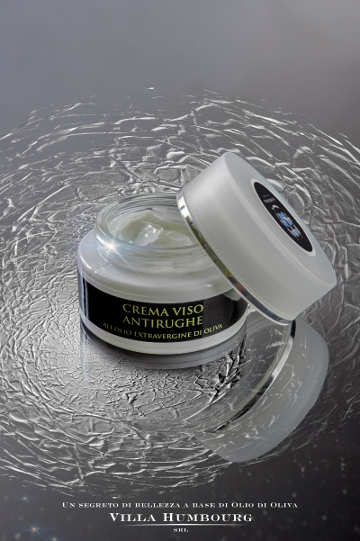 For this purpose, in 2015, we created our own olive oil based cosmetic line, which now includes soap, body cream, hand cream, wrinkle face cream. 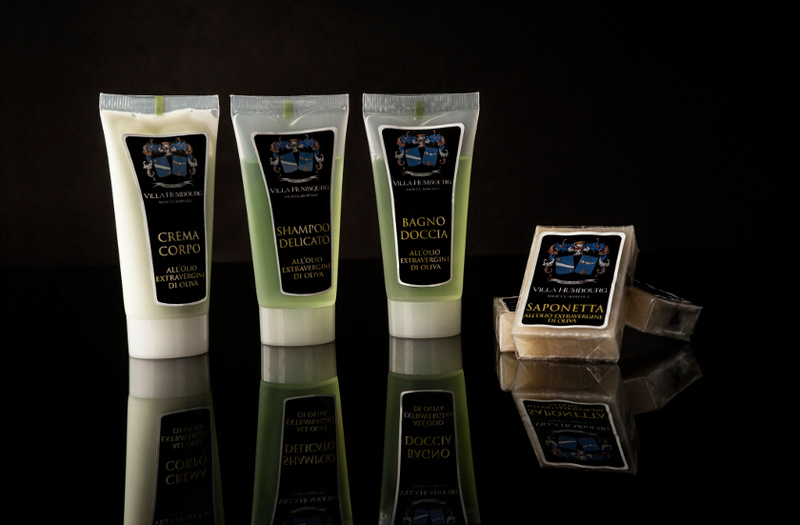 Samples of these products are offered to our holiday flats‘ guests.